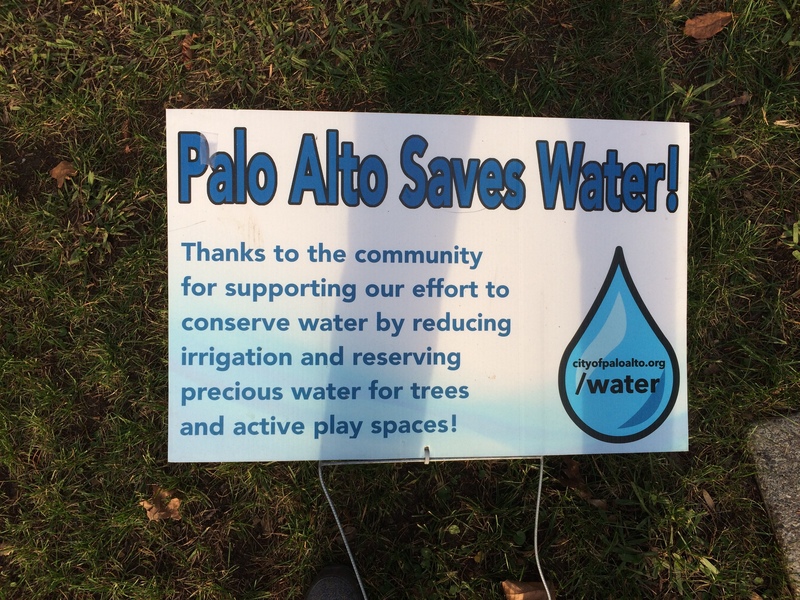 Palo Alto Online Coverage for the Council Meeting, Tuesday March 7th | Save Palo Alto's Groundwater! Doug Moran’s excellent blog, which provides an in-depth discussion of the issues and complexities surrounding groundwater pumping, along with links to references to earlier coverage in the footnotes section and, Palo Alto Weekly writer Gennady Sheyner’s overview of the upcoming Council Meeting on Tuesday, March 7, 6 PM in the Council Chambers at City Hall, 285 Hamilton. We’ll be wearing blue. Join us! We hope to see you on the 7th!